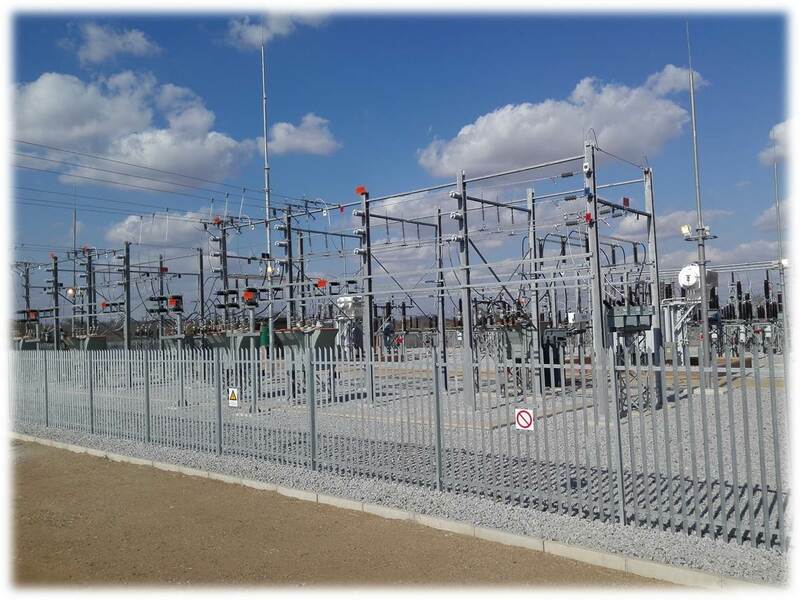 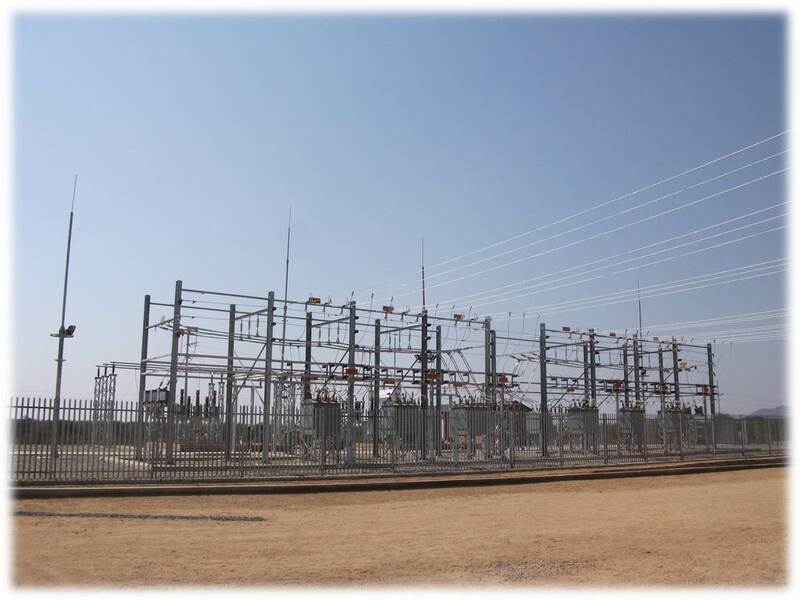 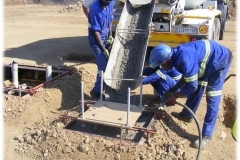 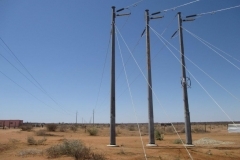 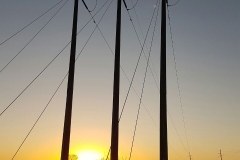 HVT is one of the largest installation contractors of high voltage cabling & stringing, tubular busbars projects and substation equipment, as required for substation build and renewal programmes. 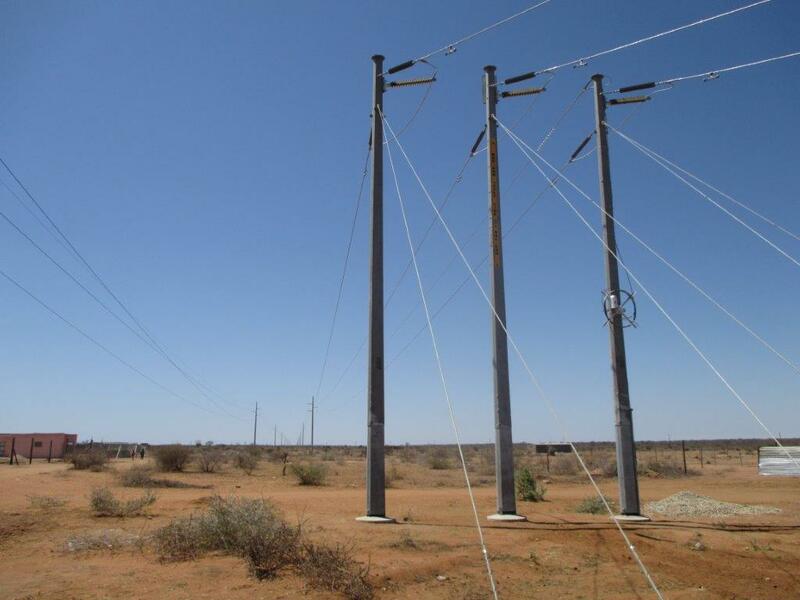 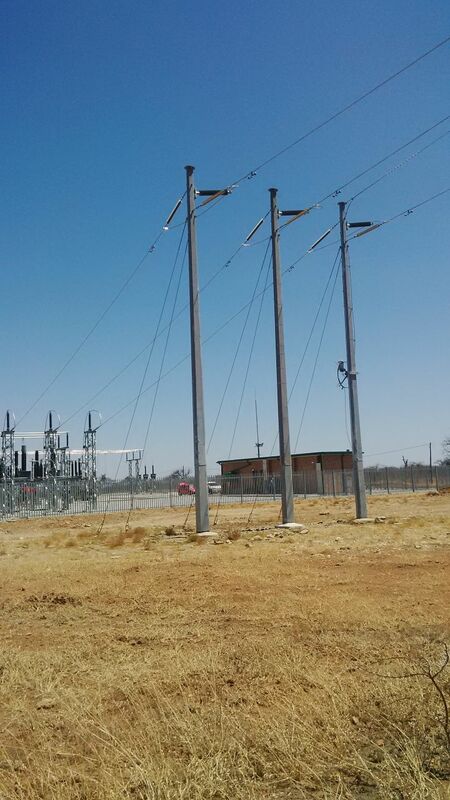 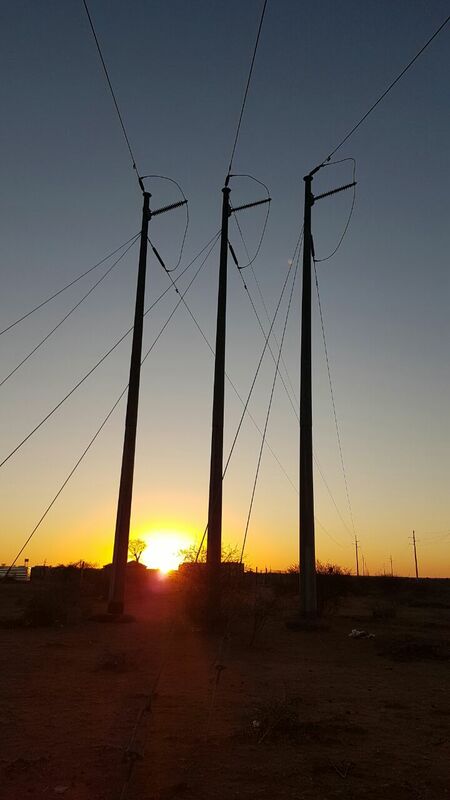 8 crews trained and accredited up to 765kV. 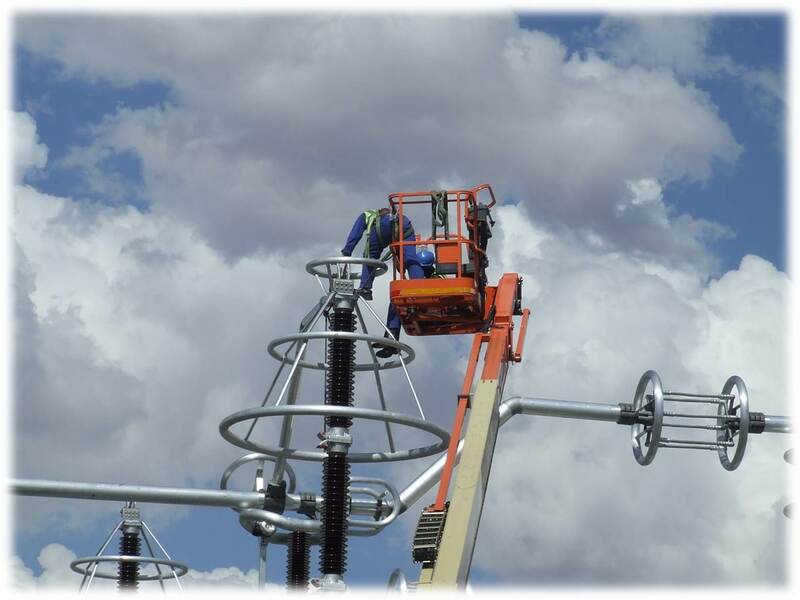 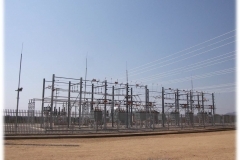 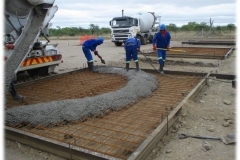 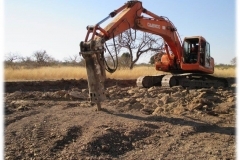 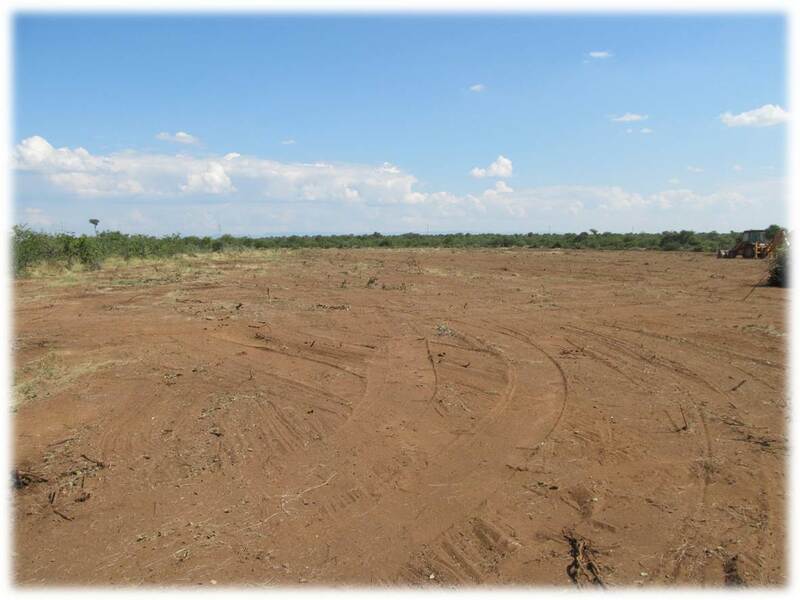 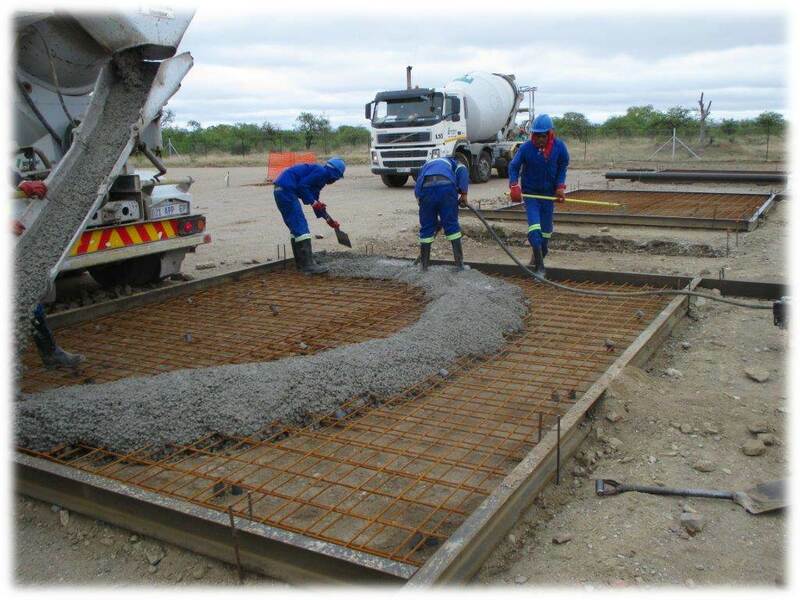 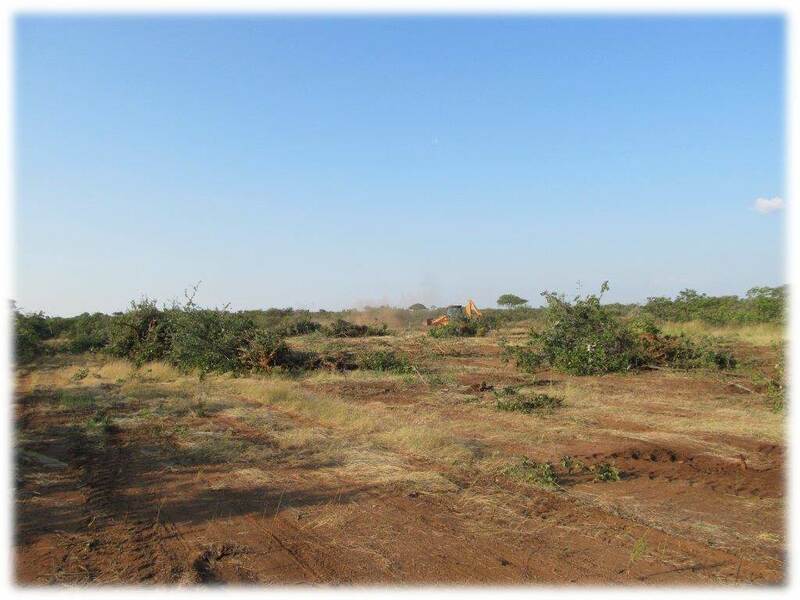 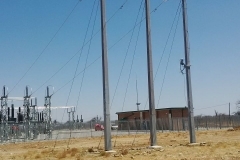 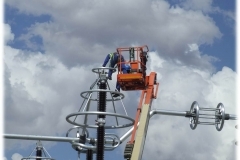 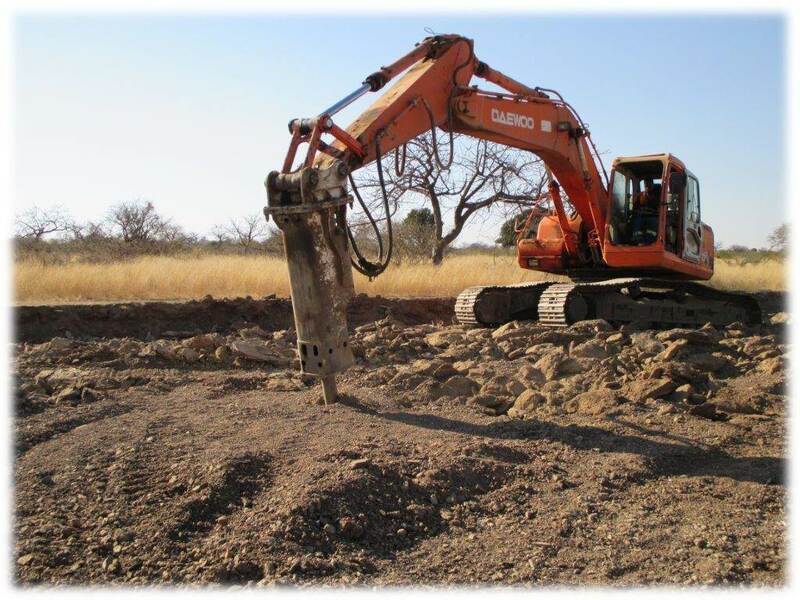 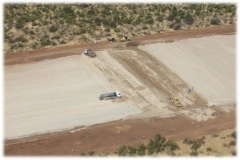 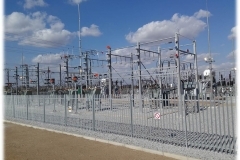 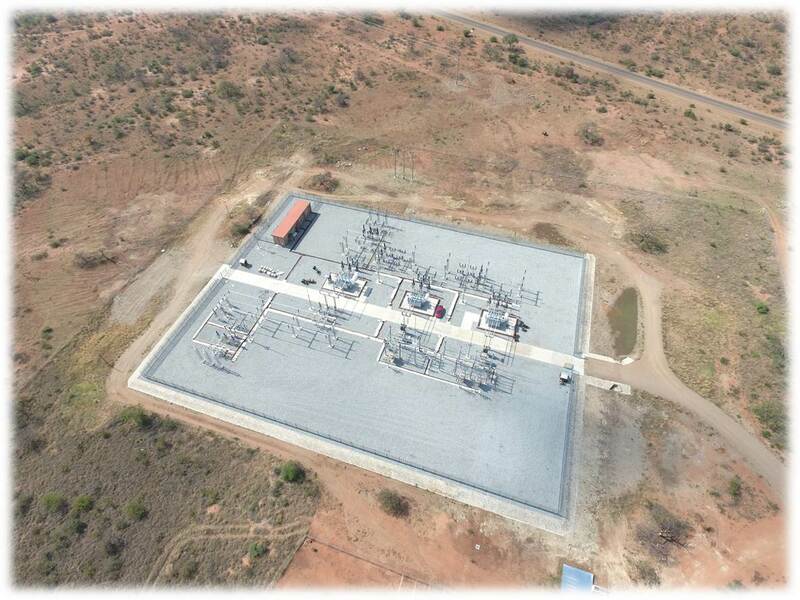 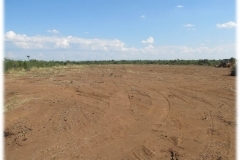 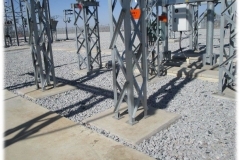 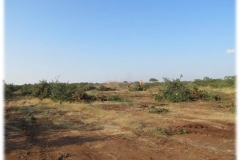 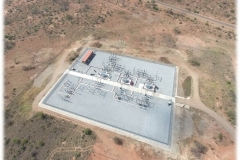 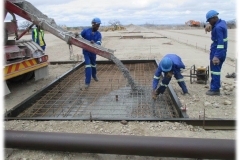 Services include design, supply, construction and installation of substation site services from equipment installation to turnkey substation construction. 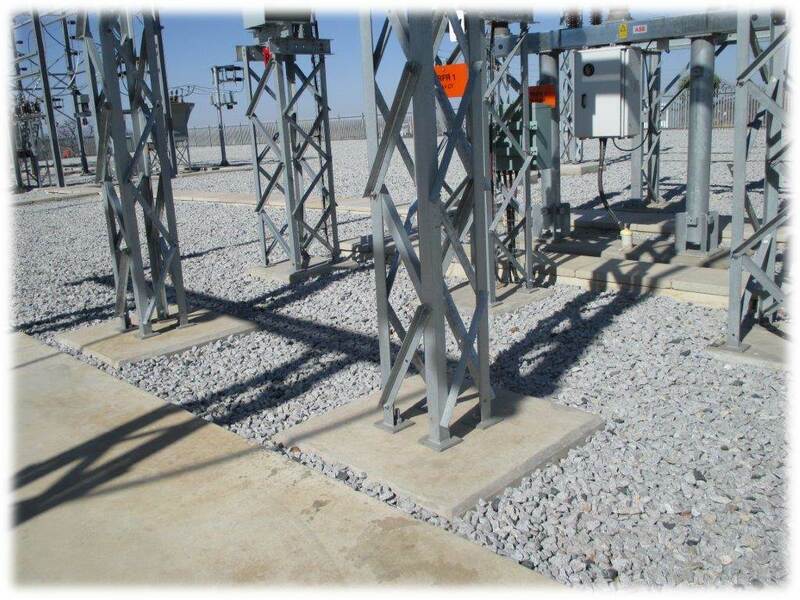 Design of distribution and transmission substations including equipment specification, layout + arrangement, control + protection ect. 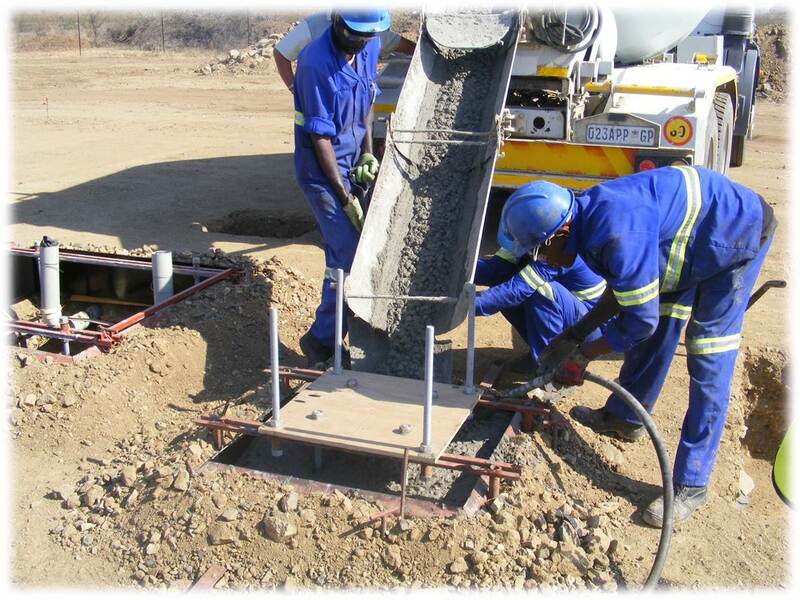 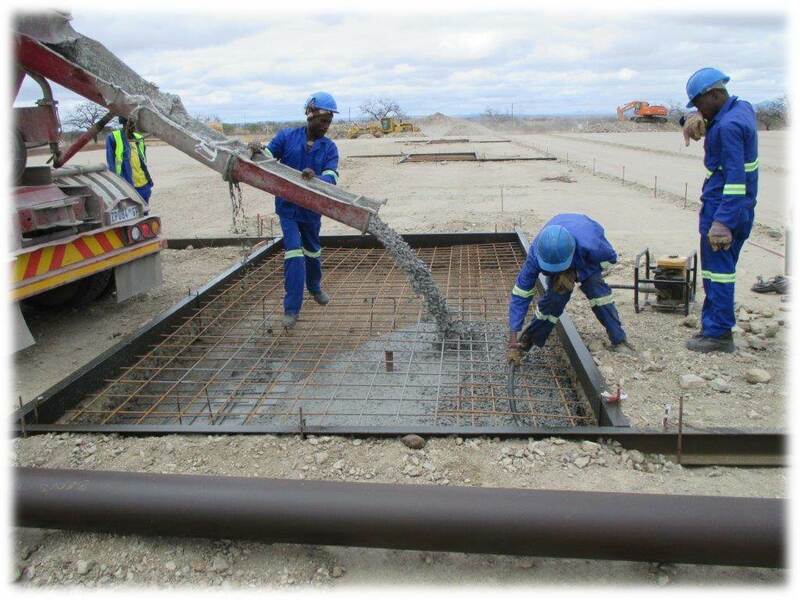 Each team is fully equipped with supervision, crane trucks, cherry pickers, appropriate tools, safety gear, etc.